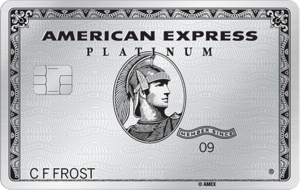 Earn 40,000 bonus miles plus Alaska's Famous Companion Fare™ ($99 plus taxes and fees of $22 and up) after you spend $2,000 on your new card in the first 90 days. Rack up more rewards with three miles per $1 spent with Alaska Airlines and one mile per $1 on your other purchases. Enjoy a companion fare from $121 ($99 plus taxes and fees from $22, valid on Alaska flights booked through alaskaair.com) each year on your account anniversary, which should more than offset the modest annual fee. Alaska Airlines services about 115 destinations, many of which are on the West Coast. 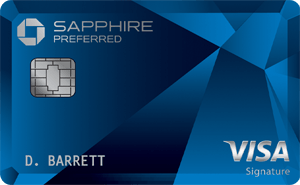 You'll want to ensure the airline can get you where you want to go before deciding to apply for this card.